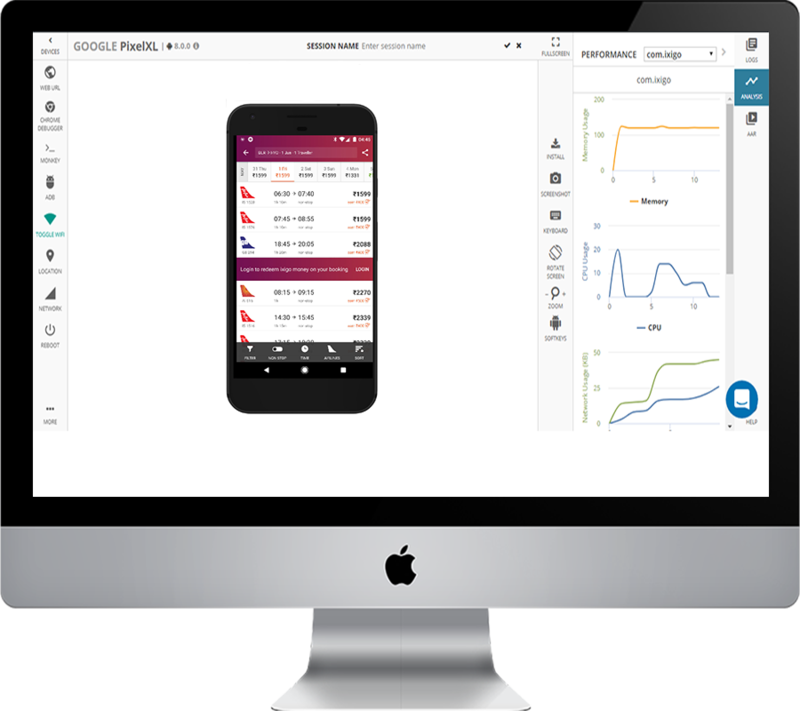 Explore the most comprehensive set of Smart Tools for Mobile App Testing Across a spectrum of Real Devices. Access devices from one of largest pool of Android and IOS devices in the market. We like to stay on top of latest releases. 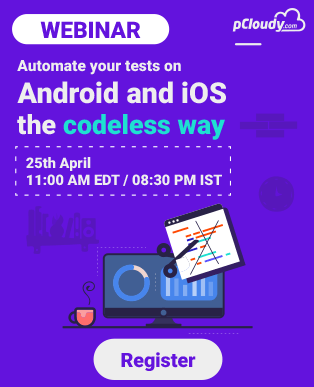 Multiply the speed and velocity of your tests by parallel running of automated tests saving time and cost. Functional Mobile App Testing supported by Single-Click tools to boost speed exponentially for your test cycle. 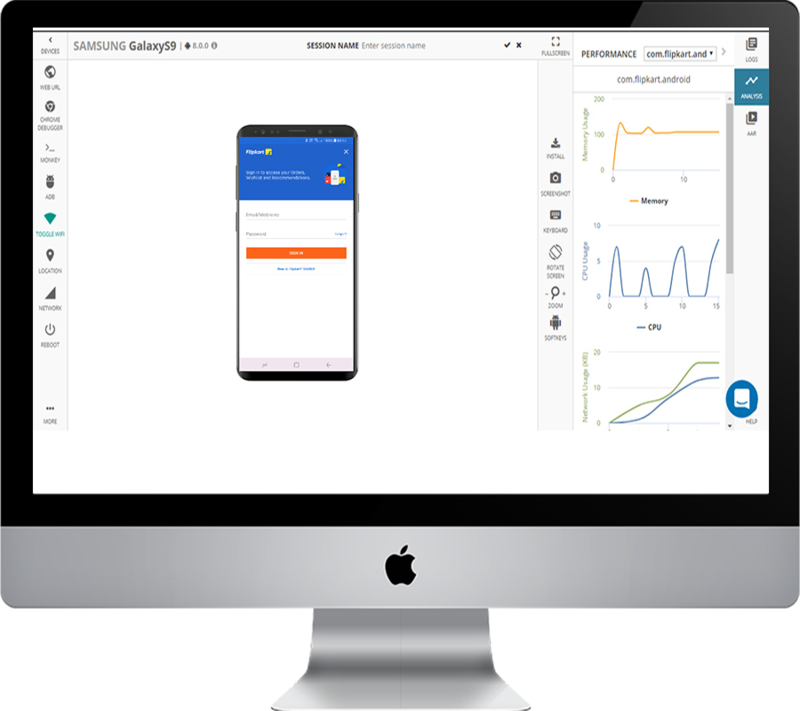 Get real time insights on vital data related to critical app functions like - CPU, Memory and Battery consumption on physical devices. Test your apps on both real and simulated SIM networks for better results. Get access to the real devices your customers use to find real and accurate bugs. Use the device the way you use any phone in hand. Play with the settings of the device as per your need. 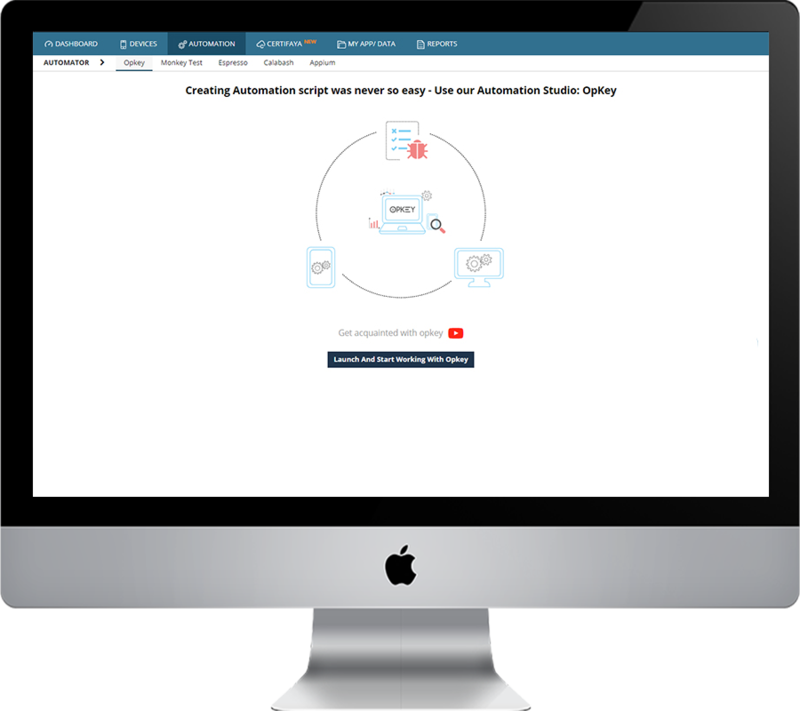 Scale your Automation like never before with unlimited concurrent runs. Nothing beats the power of testing on real devices with CI. Use Jenkins plug-in, or use our APIs to integrate with other tools. 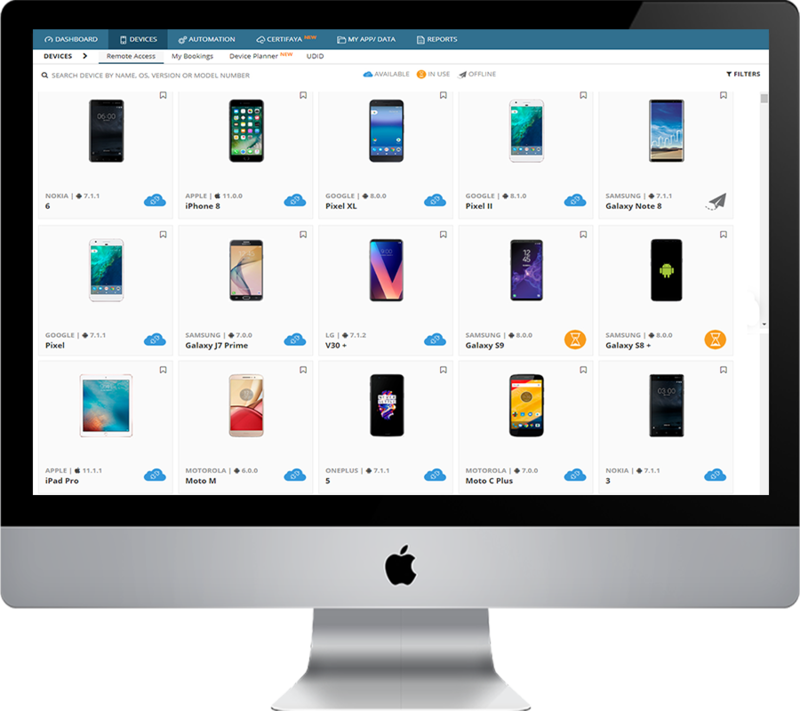 Select the devices from over 50+ Manufacturers, 20+ OS versions, 20+ Screen sizes and find the critical functional issues on real devices. 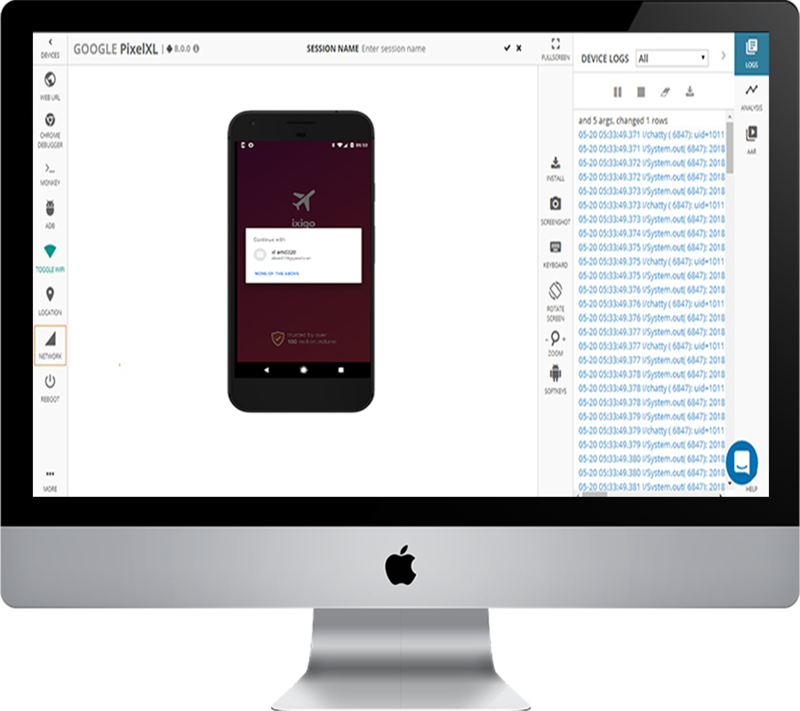 Get insightful evidences through captured screenshots, device logs, crash report and device video sessions for quick resolution of bugs. Measure CPU utilization of both the device and the app. Analyze insightful data along with the functional flow. Get detailed analysis on Memory consumption break up across the app and its processes. Know your App’s battery drainage on device. Track App behaviour on real networks. Prevent functional defects and crashes due to network driven failures. Know how your App behaves across field conditions and scenarios. Simulate various network profiles. 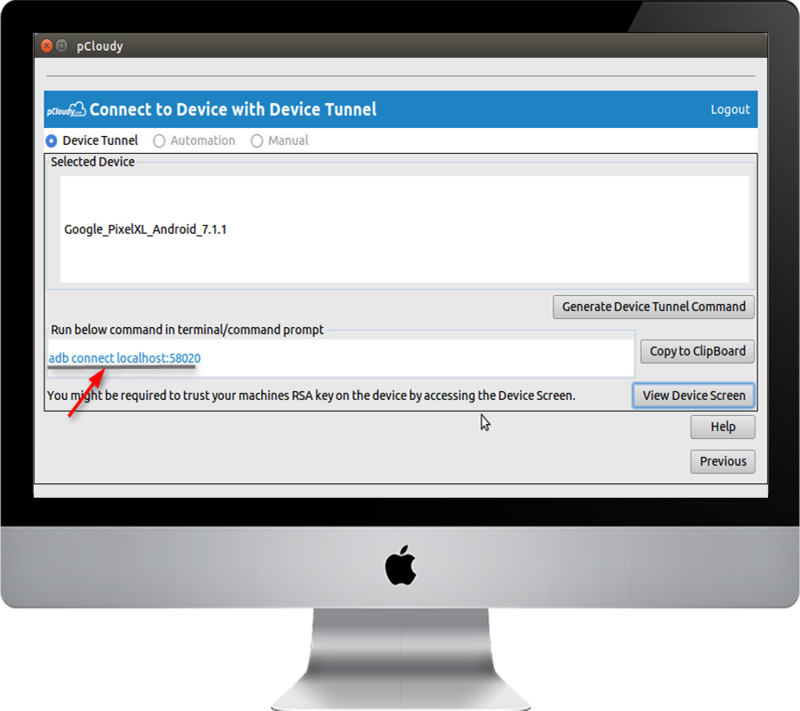 Use DeviceTunnel to connect a device directly from Eclipse or Android Studio. Debug like the device is connected to your local machine.